Celebrate Women's History Month with us by learning about some of the trailblazing women leading the wine industry. 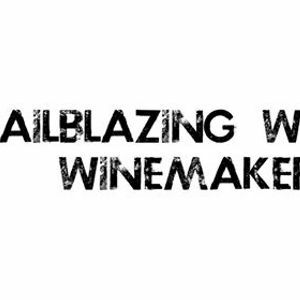 This month we will explore 4 wines that were made by women winemakers. Wines will be paired with 4 small bite appetizers. Stay for dinner afterwards for 20% off your food (with purchase of ticket to event). We will have Wine Specialist from Imperial Beverage, Bradford Hammerschmidt and Andrea Gray visiting each table giving out helpful tasting notes and information about how these excellent wines were made and taking you on a journey through these women winemakers stories! Live music by Joni Norwood following the event! "Women may be blazing trails to corner offices and government seats, but there is another industry, far away from the corporate world, where women are also making their mark: the vineyard. The world of wine is a traditionally male-dominated industry, with some old-world wineries dating back as far as 26 generations to the 14th century and beyond. And while feminism may have made leaps and bounds of progress since the wine world's inception, evolution isn't always fast-paced, especially in settings where traditions are cherished and passed down, unchanged, from generation to generation.